Behold “Wretches and Kings,” a song from Linkin Park’s forthcoming album — their first in three years, mind you — which subtly integrates (read: tacks on at the beginning) a recognizable sample from Savio’s 1964 “Bodies Upon the Gears” speech. It’s, uh, Linkin Park-y. We guess. But, hey, way to go, iconic leader of the Free Speech Movement Mario Savio! You know you’ve made it into the historical big leagues when the likes of Linkin Park use you to “make a point.” Nice to get some recognition after you tried so hard and got so far, huh? 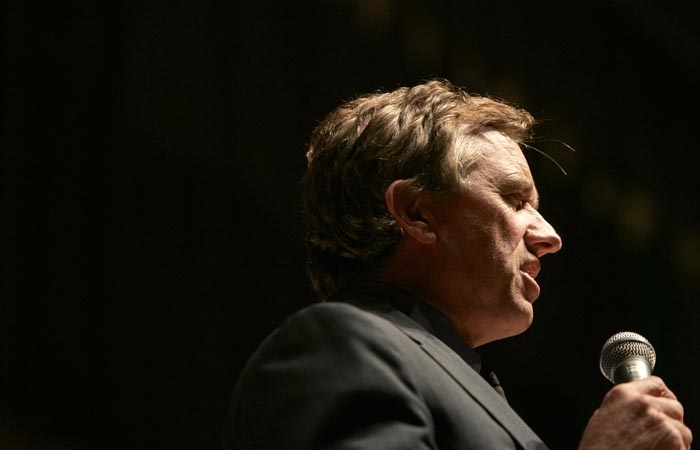 The Berkeley Community Theater hall was proverbially decked with ghosts (or, rather, descendants) of political activism past this Thursday when Robert F. Kennedy Jr. was the keynote speaker at the Mario Savio Memorial Lecture, for which the late Berkeley great’s son was also in attendance. 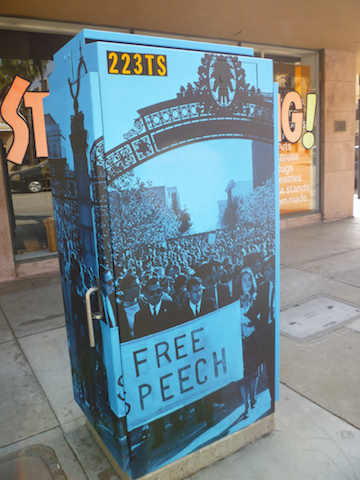 Tags:Berkeley Community Theater, energy, Mario Savio, Robert F. Kennedy Jr.